Mobile CSP has teamed up with the Counselors for Computing program to offer two workshops to school counselors in Minnesota and Connecticut. 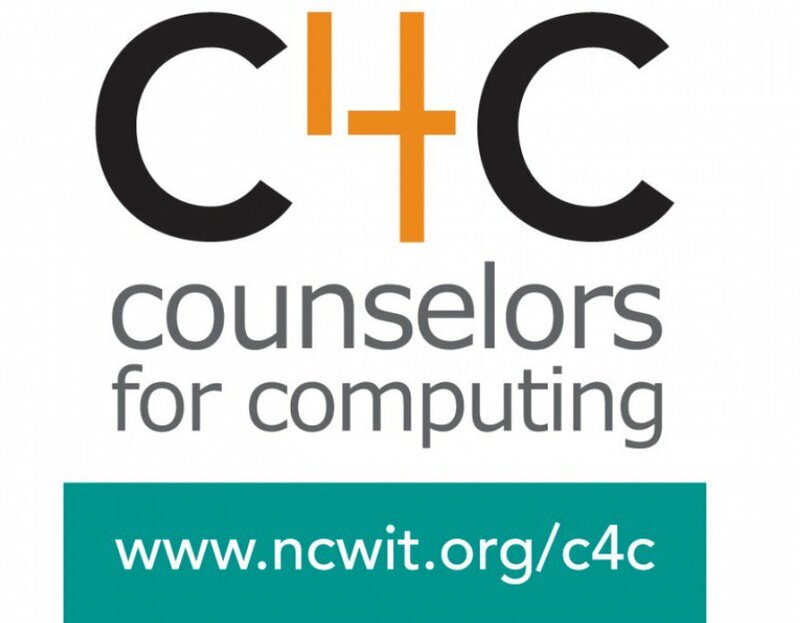 NCWIT Counselors for Computing (C4C) provides professional school counselors with information and resources they can use to support ALL students as they explore computer science education and careers. Learn more about C4C and resources you can use to support students in computer science courses! One night stay in the conference hotel at $159.00 + tax -- Participants are responsible for booking their room and any additional night(s) and/or incidental(s). Sunday conference registration fees (up to $60 for members and $120 for non-members) -- Participants are responsible for registering for the conference and must be in attendance at the Sunday C4C session to be eligible for reimbursement.